Significant but expected changes at Fon, the Spanish global WiFi network. Martin Varsavsky is stepping down as CEO and handing over the reins to Alex Puregger. Significant but expected changes at Fon, the Spanish global WiFi network. 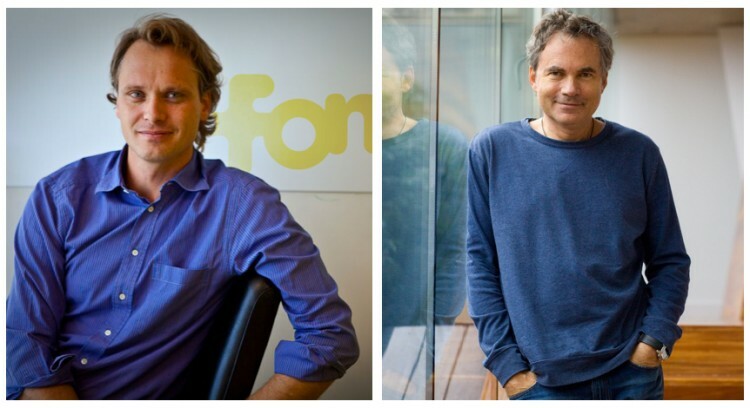 Its founder, Martin Varsavsky, is stepping down as CEO and handing over the reins to Alex Puregger, who had been Fon’s COO for more than five years. Varsavsky will continue to serve as chairman of the board. In a statement, the company claims that Alex “had been overseeing Fon’s day-to-day operations, strategy and partnerships since 2010”, so it seems as if the move was to be expected and didn’t catch anyone at the company by surprise. Varsavsky also said that now that they have “become the world’s largest WiFi network”, he feels like he’s done “his part and what he does best: build things from scratch and put them on track”. The Argentinian entrepreneur founded Fon in February 2006, as a response to his frustration of not being able to find open and reliable WiFi hotspots while travelling around the world. To solve this problem, the company built a special router, called Fonera, that users could buy to share bandwidth with other members of the community. 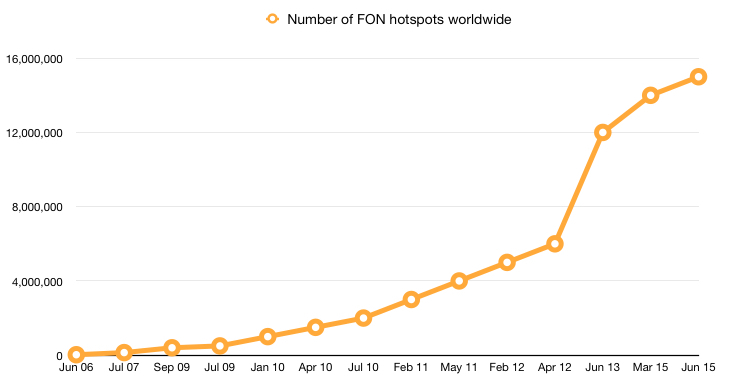 Over the years the Fon network has grown significantly, and there are now more than 15 million hotspots around the world. Soon after launching the first Foneras, Fon signed its first partnership with British telco BT, creating what they called the BT Fon Community by flashing Fon’s software on all of the telco’s routers in the UK. After BT came several other telcos from all around the world, such as Deutsche Telekom (Germany), SoftBank (Japan), SFR (France) or most recently Vodafone (Spain and Italy). Although financial terms of these deals have never been discussed in public, they represent a significant opportunity for Fon to expand its network of WiFi hotspots, since users of the aforementioned telcos don’t need to buy a Fonera to share bandwidth with others. Analysts in the past have also claimed that Fon’s partnerships also help telcos reduce churn, improve customer acquisition and, in the end, increase their revenues. Besides the Fonera and telco business, Fon also sells Internet access passes to travellers and users in multiple cities and countries. In 2014, the company also entered the entertainment space with the launch of the Gramofon. 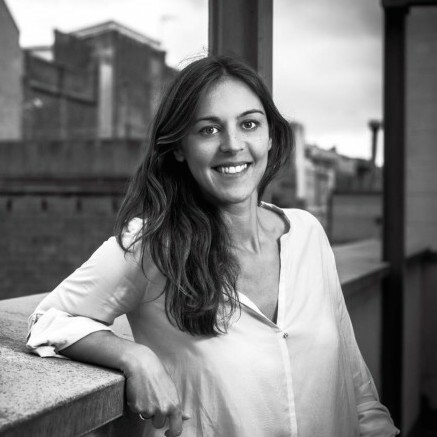 The Madrid-based but London-registered company had revenues of £26 million in 2013 and an operating loss of £5.7 million, according to data provided by Dato Capital and submitted to British authorities. Figures for 2014 are not yet available, but we understand the company is in good financial shape and growing at healthy rates. 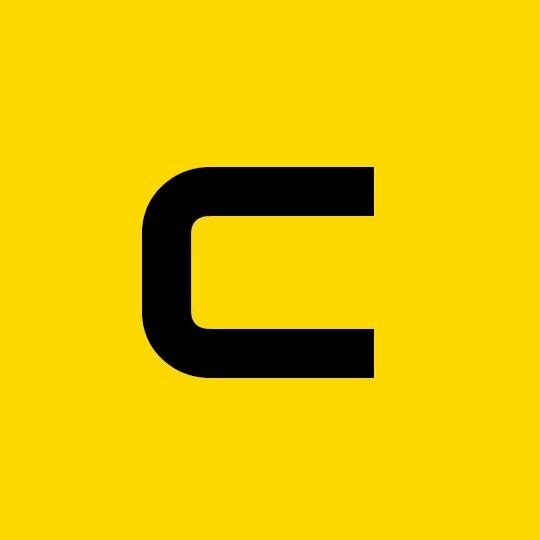 In January 2014, the company told TechCrunch that it had grown by 50% “this year” and that it had 10% market penetration in countries like Belgium and the UK. The UK (£18m) and Japan (£8m) were the company’s two biggest markets in 2013, accounting for the vast majority of its business. To date, Fon has raised more than $71 million, according to Crunchbase, from the likes of Qualcomm Ventures, Atomico, Index, Google or Sequoia Capital. Varsavsky still owns 44% of the company through his investment fund, Jazzya Investment. 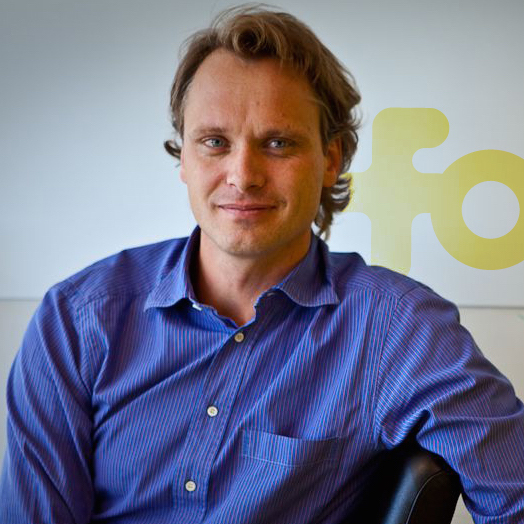 Fon’s other biggest shareholders are Atomico (14%), Index Ventures (10%), Google (5%) and Qualcomm (4%).